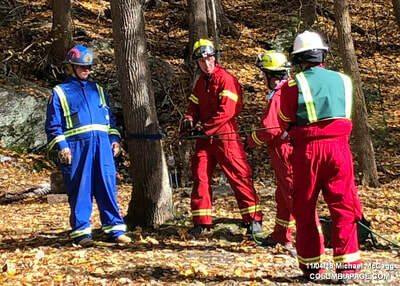 Copake Fire, Lakeville Ct. Fire, Norfolk Ct., Riverton Ct. fire and New York State Parks took part in a rope rescue drill at Bash Bish Falls. 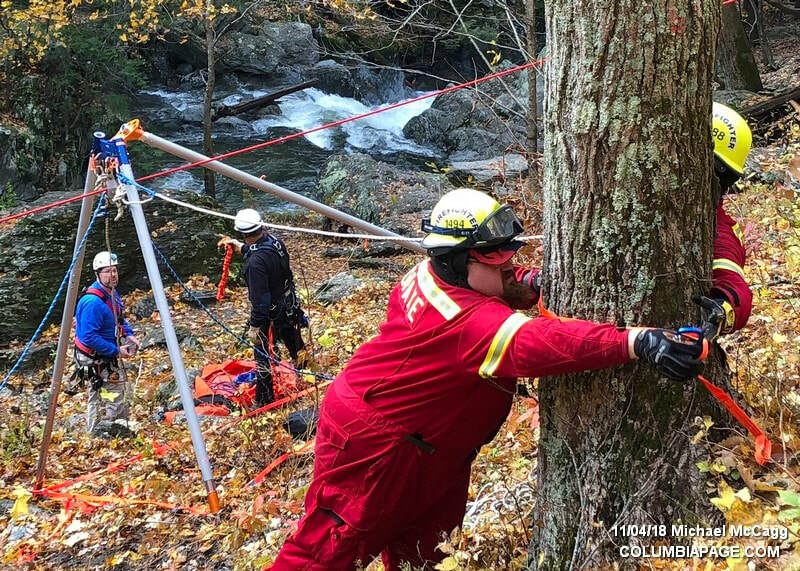 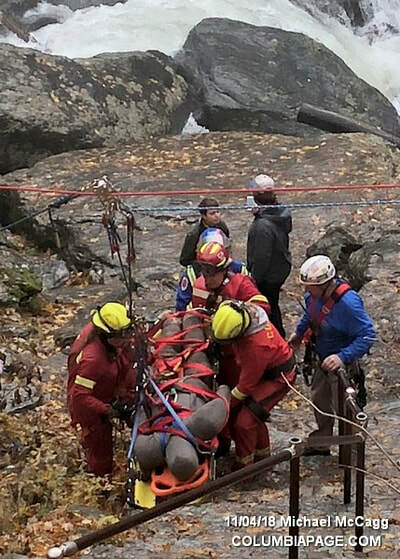 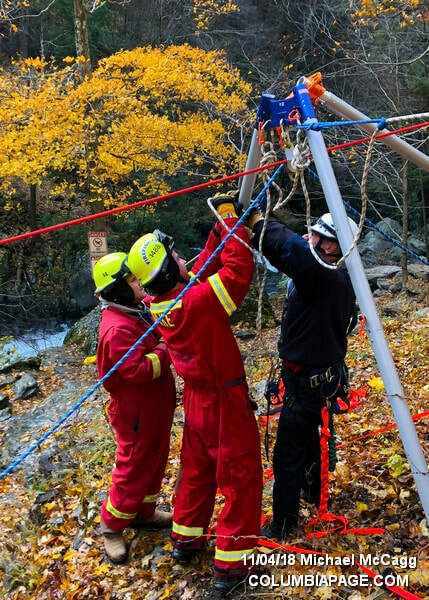 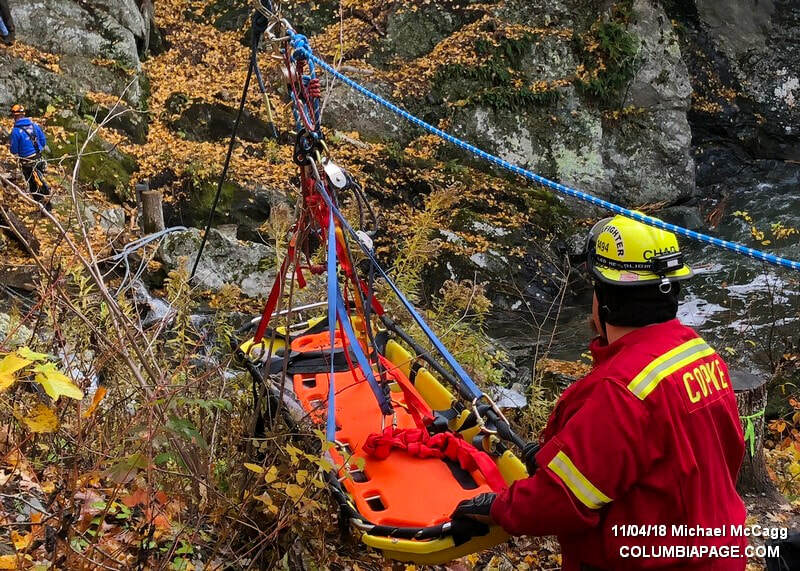 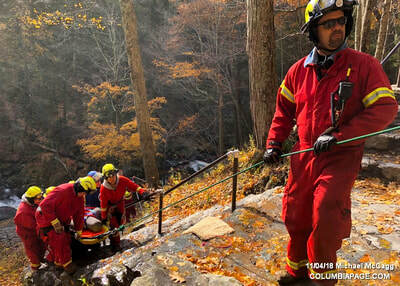 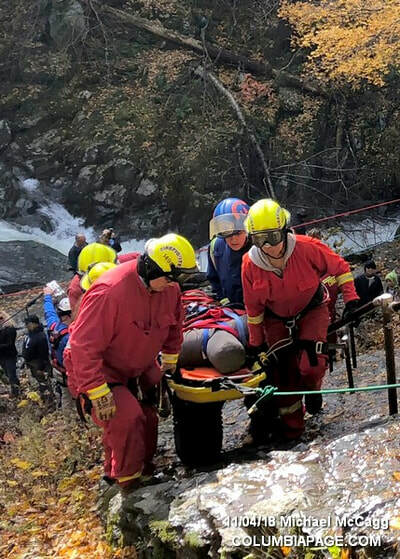 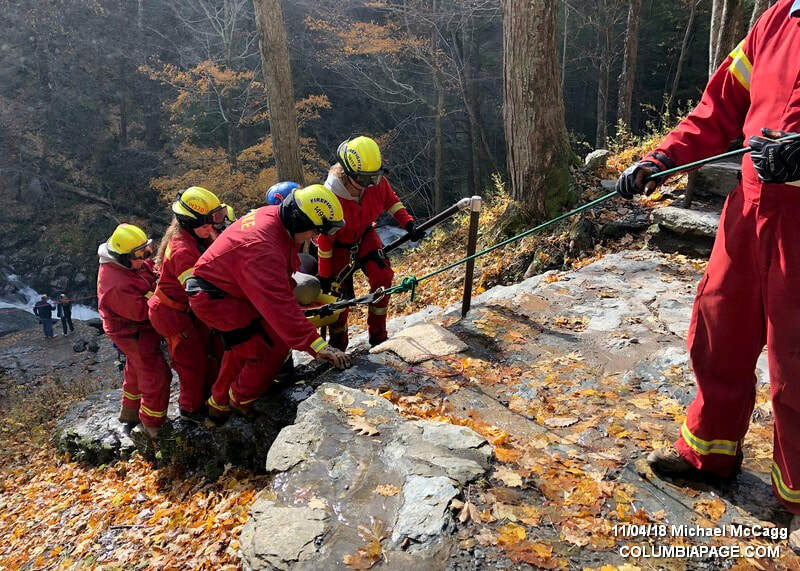 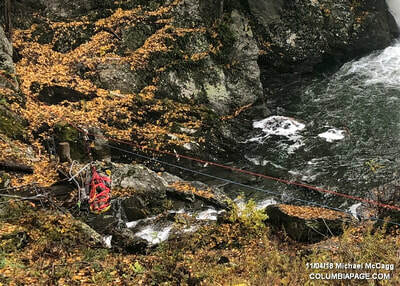 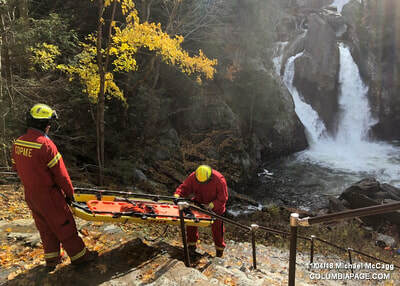 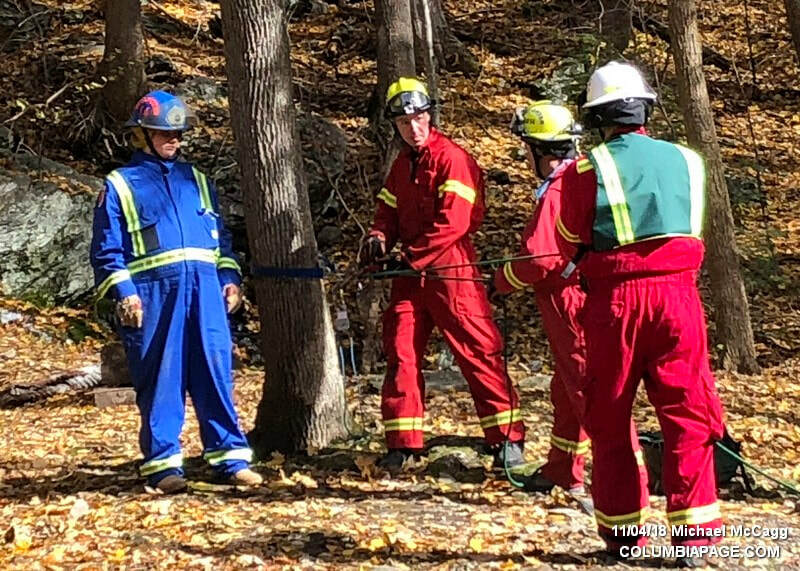 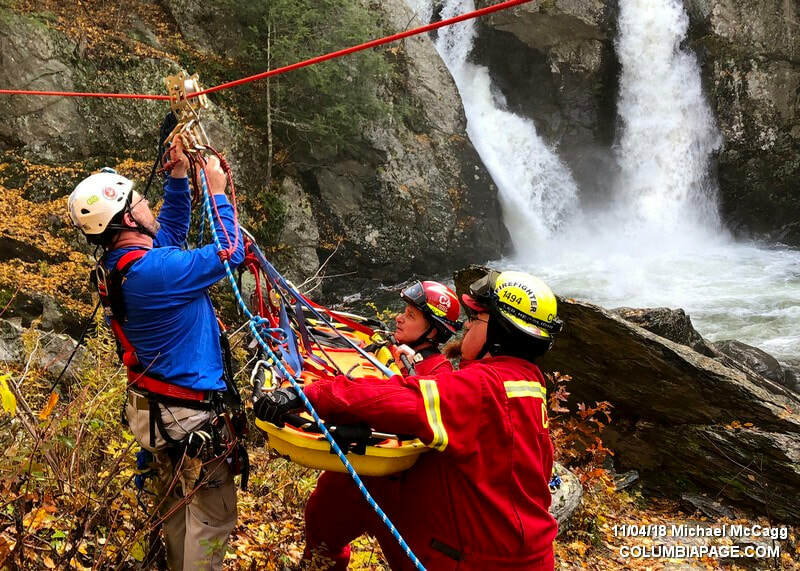 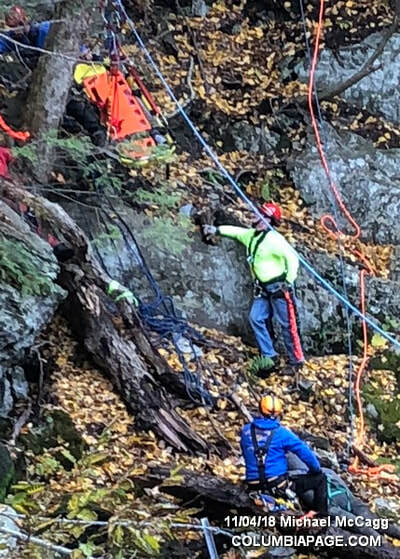 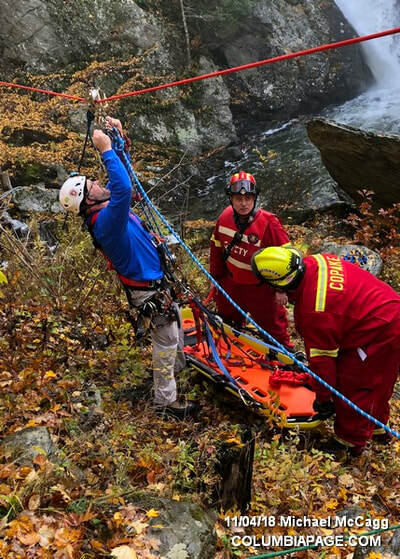 Units practiced several scenarios in removing an "injured hiker" from near the falls using rope rescue techniques. 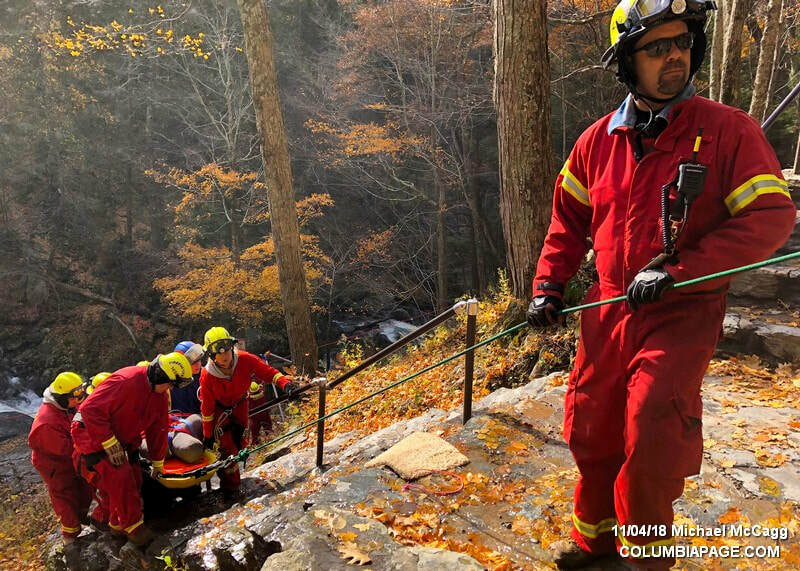 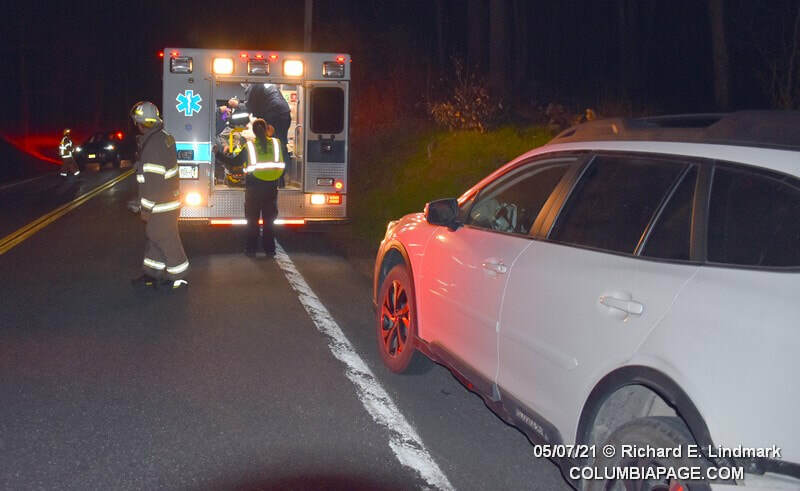 Community Rescue Squad stoodby during the drill.